Picture this: You’ve just spent several hours playing games in your brand new game room with your family. 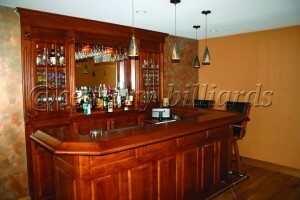 You used your custom pool table, the pinball machine, played PacMan. You’re exhausted and you just want a nice cold glass of water or even to partake in a beer. 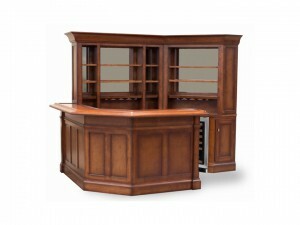 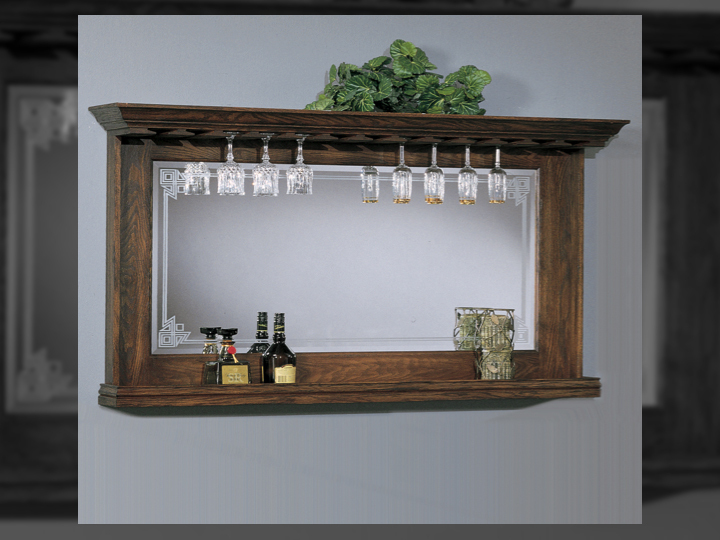 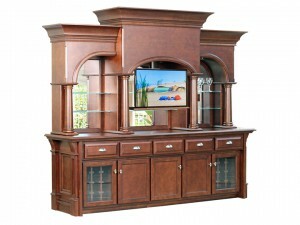 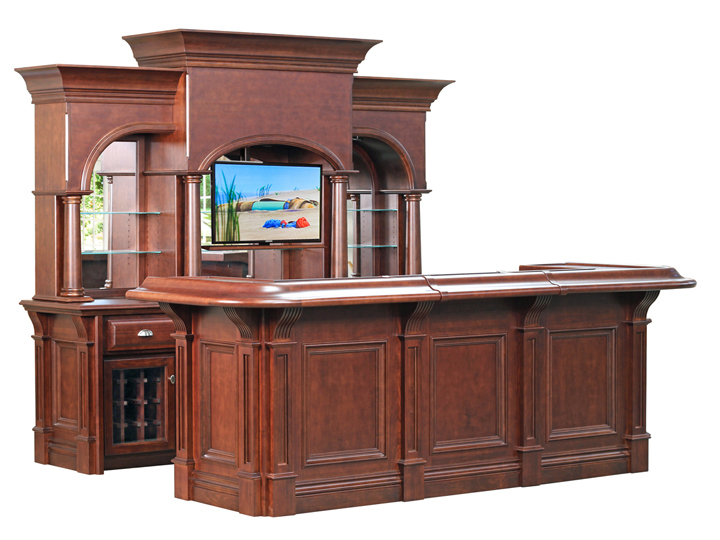 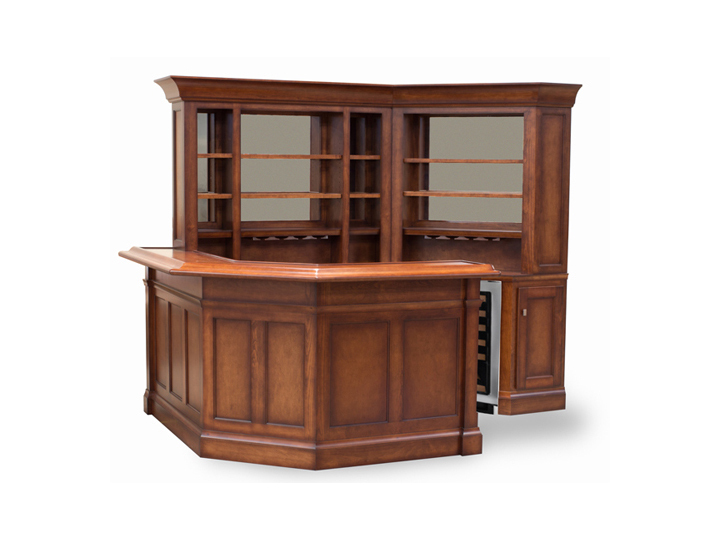 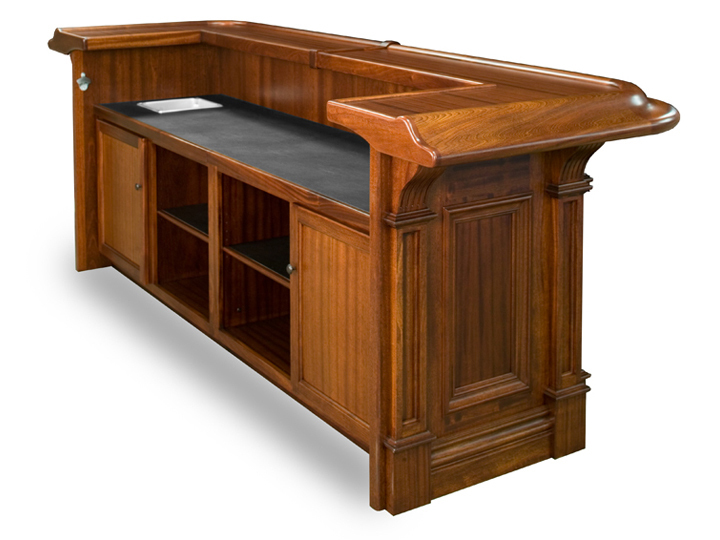 By installing a custom home bar into your game room you can have everything you need in one centralized location. 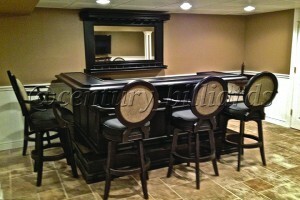 Need more reason to install a custom home bar in your game room? 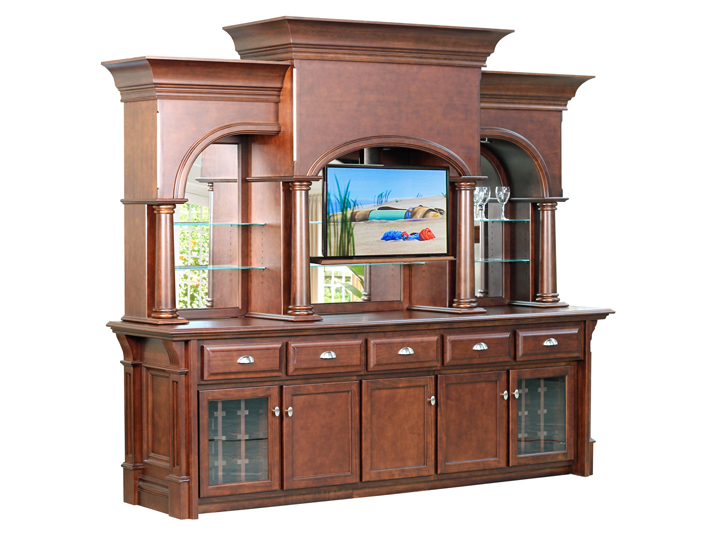 Here are several more benefits you’ll get. 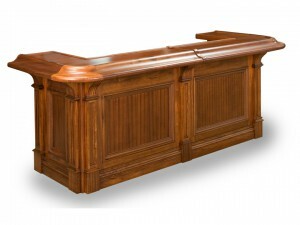 Long-term Savings (You’re Not Going Out Spending Money On Overpriced Alcohol And Tips! 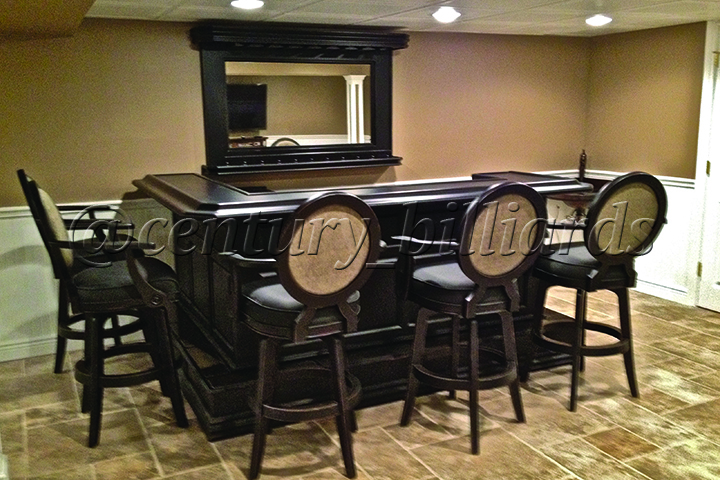 If you want to create a unique atmosphere for your home and add that sense of class to your ultimate game room, consider installing a bar. 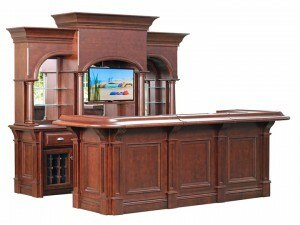 But you also want to make sure everyone is comfortable. 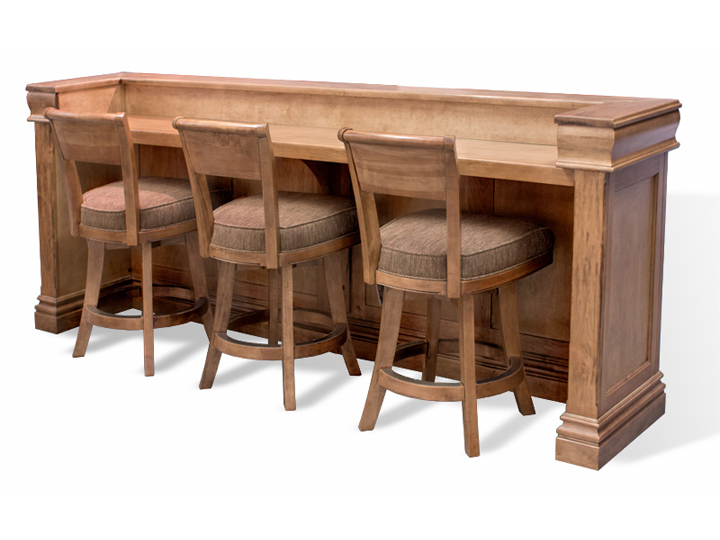 Don’t forget to look at some of our bar furniture, like our custom bar stools to go along with your brand new bar. Give us a call at (631) 462-6655 or click the button below to schedule a consultation! 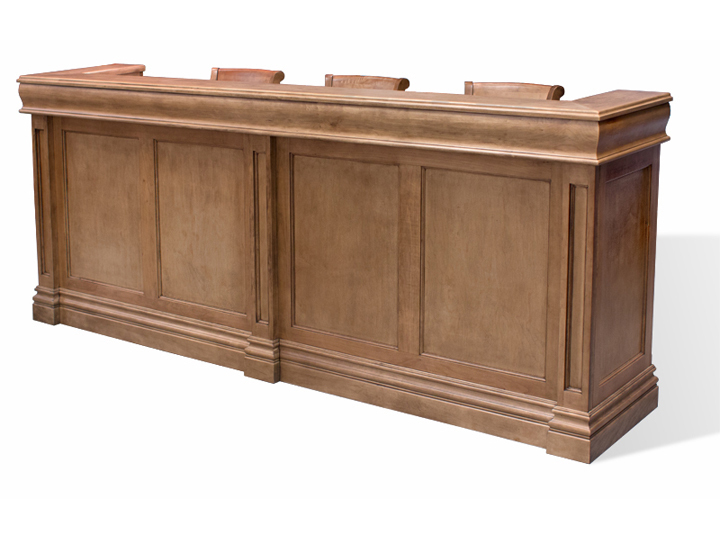 To see examples of bars click here!